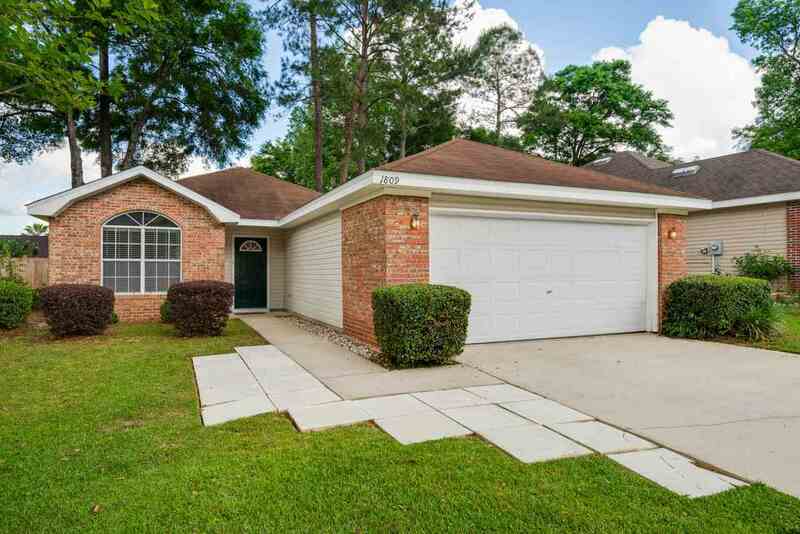 3/2 home in The Glen of Golden Eagle in Killearn Lakes with A-Rated schools. Privacy fence around backyard with a screened in porch. Open floor plan with double doors leading into the master bedroom. Large walk-in closet in Master. 2 car garage, and laundry inside. New roof being put on. HVAC replaced in 2017. Selling As-is. All measurements to be verified by buyer. Don&apos;t miss out on this one!